Episode 330: Do female athletes take longer to recover from concussions? This is a quick reference list for the locations of show topics in Episode 330 of The Dr. David Geier Show. Do female athletes take longer to recover from concussions? What are the possible causes of knee pain in sports for a patient who had ACL surgery 15 years ago? Can an athlete be tested for CTE? Does an older adult need surgery for a shoulder dislocation? 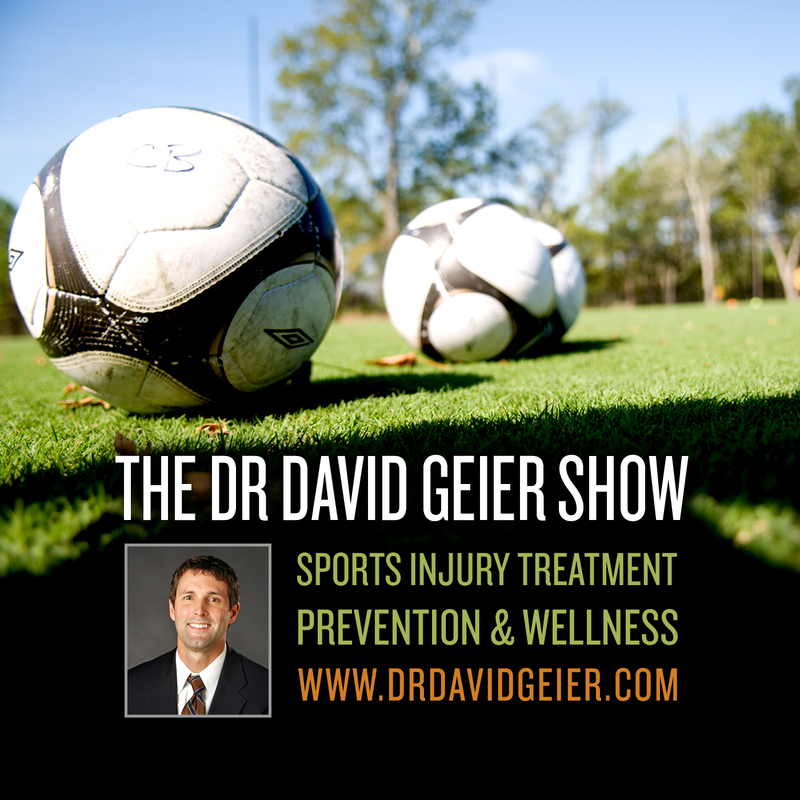 Episode 205: Which youth athletes are most likely to suffer overuse injuries? 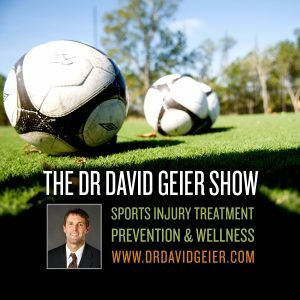 Episode 311: Would a rating system make youth sports safer? Episode 324: How often should you stand up and move each day? That Doesn't Have To Hurt! This eBook offers tips that you can take to avoid injuries and perform your best! Plus, learn tips to keep your children safe in sports. This eBook explores the challenges facing sports and offers steps you can take to keep the athletes healthy. Learn to share your message and grow your practice. Use your website and social media to communicate with the public in a safe and smart way.